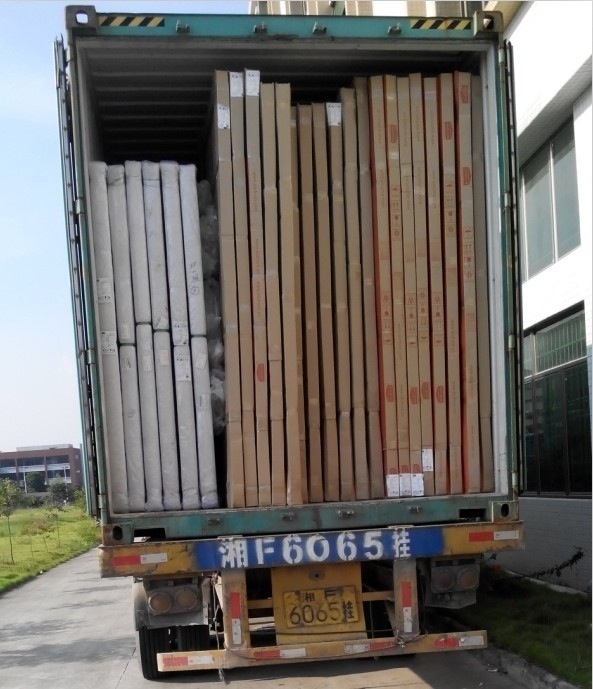 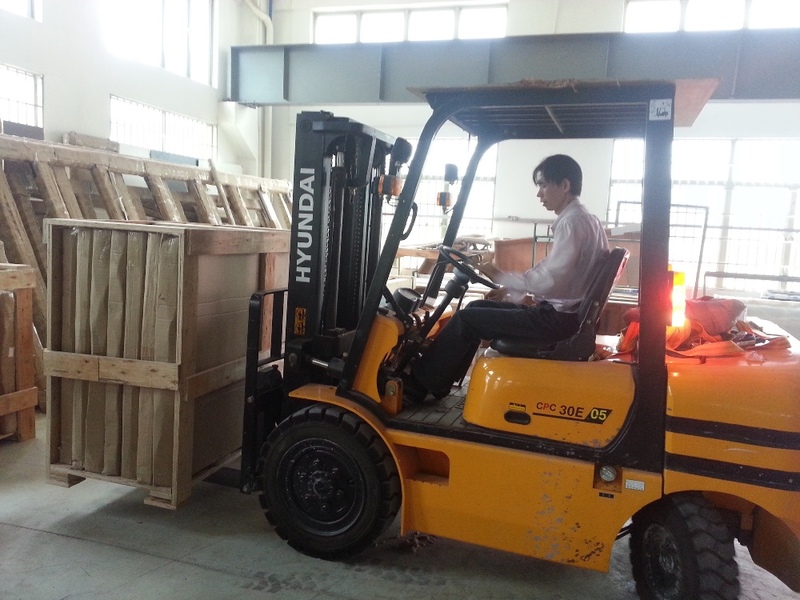 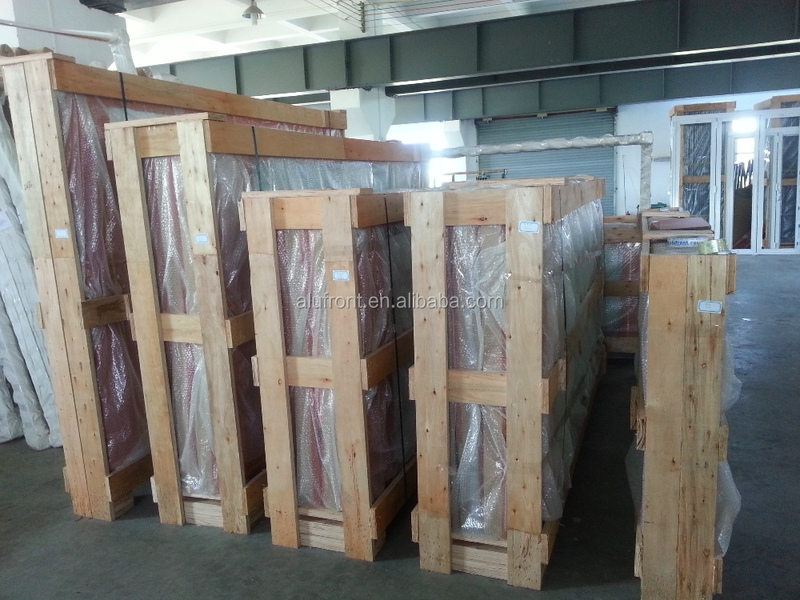 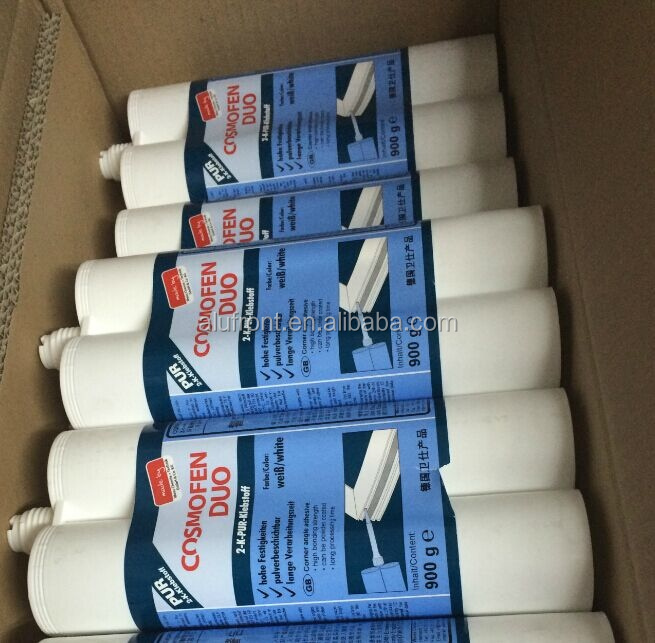 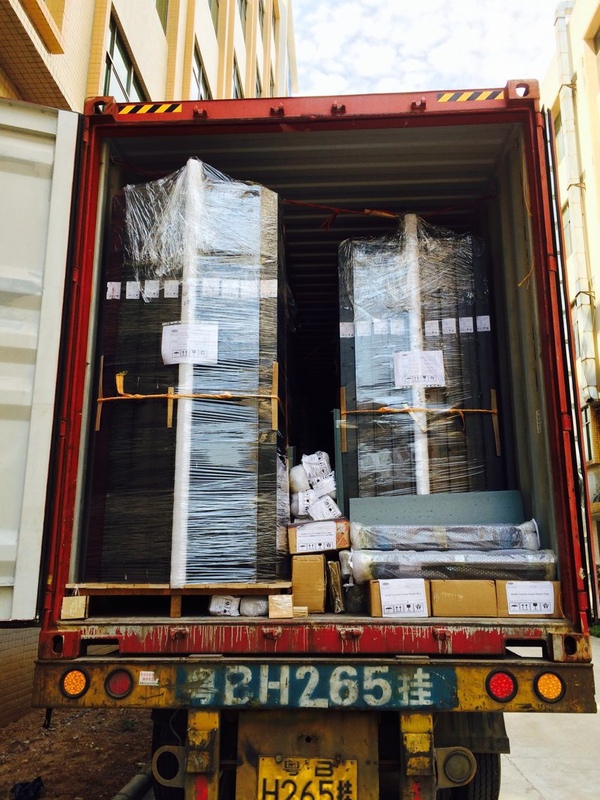 Standard export packing suitable for container shipment or as per customer's requirements. 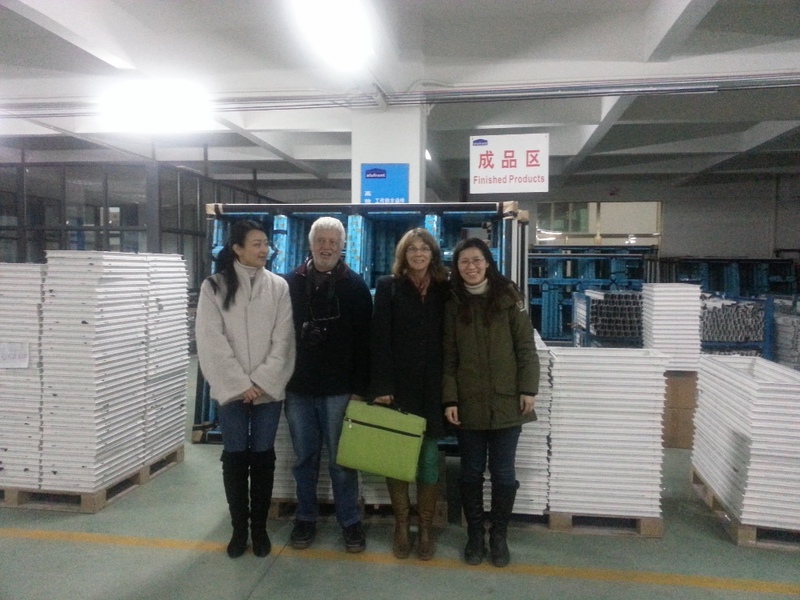 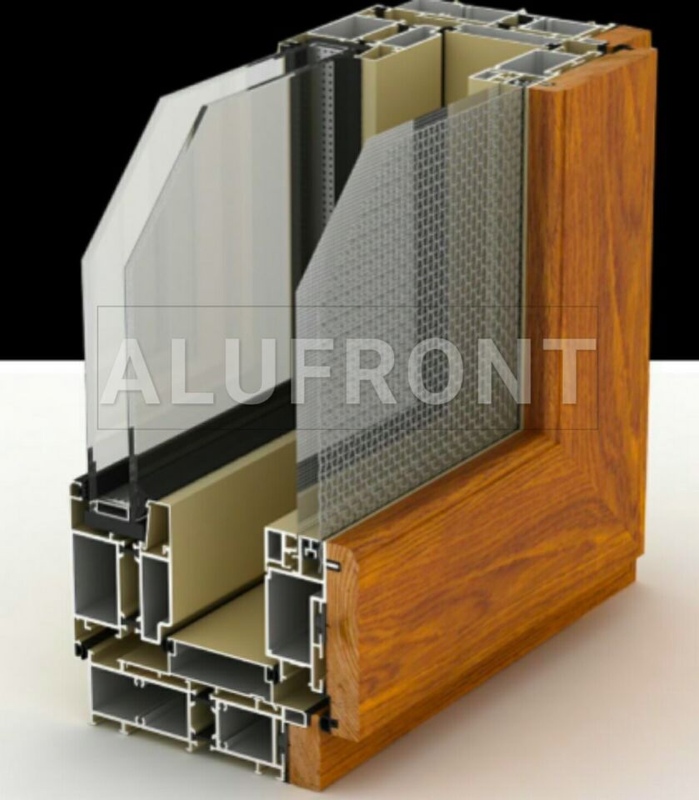 ALUFRONT only work with the top supplier who supplying high quality aluminum extrusions to make sure our products' quality standard. 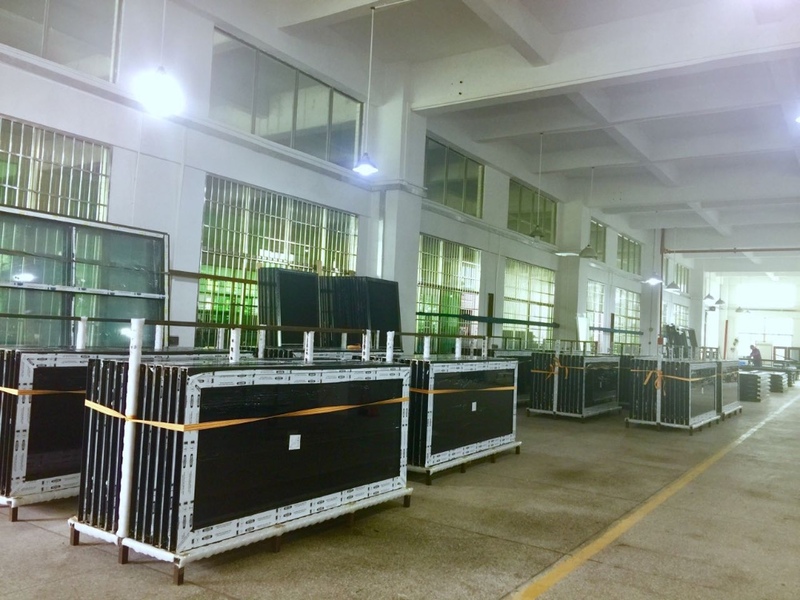 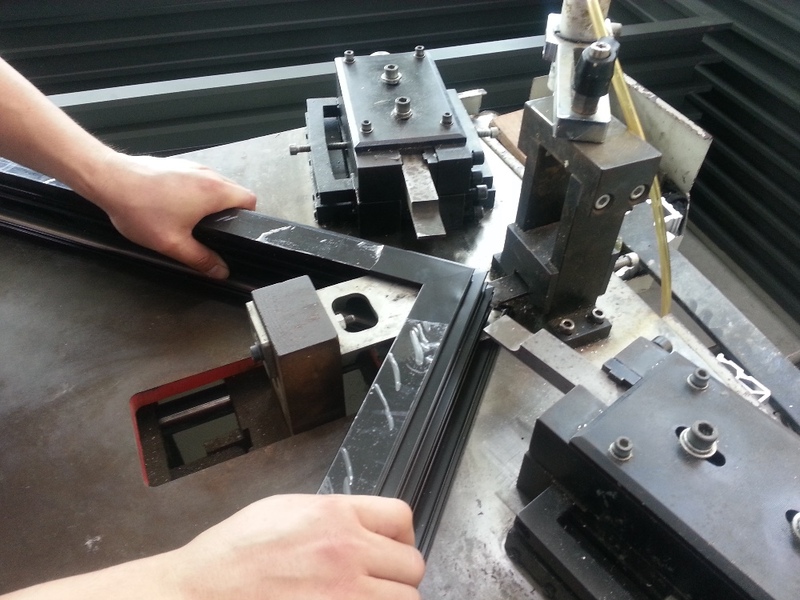 Extruded aluminum sections are made from 6060 and 6063 alloy composition with polyamide strip, in order to fulfill system requirements and suitable for high thermal insulation and compatibility for anodizing or painting. 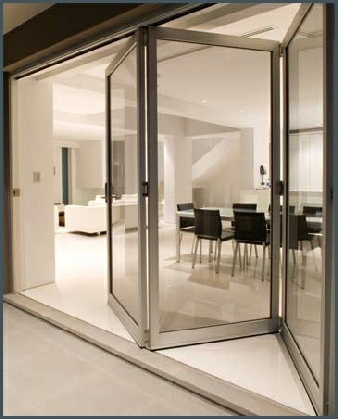 The system can integrate glazed used from 20mm to 38mm thick glass. 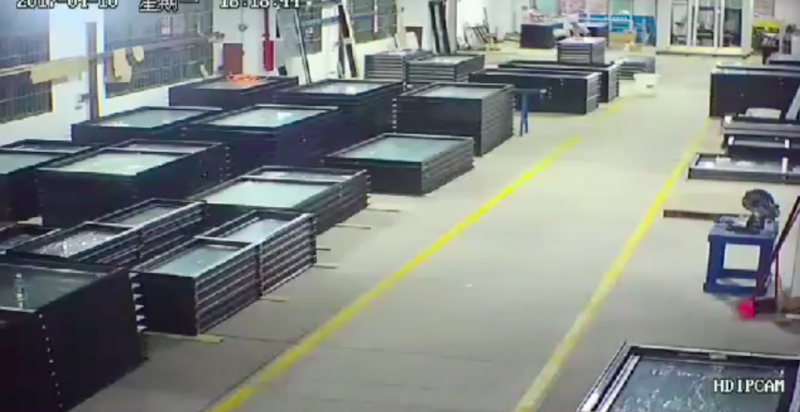 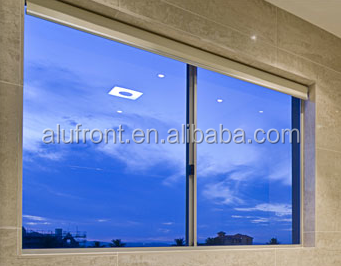 LOW-E glass, reflective, tinted,laminated,bullet-proofed,toughened glass available. 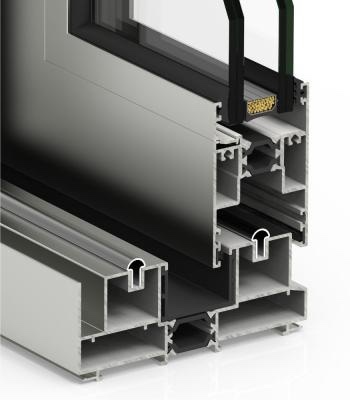 The system can integrate glazed used from 6mm to 38mm thick glass. 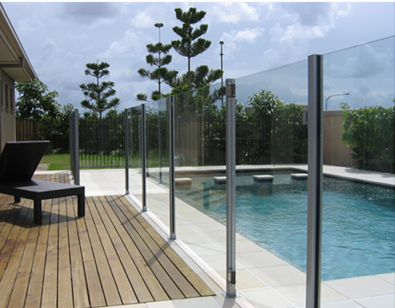 Glass blocking must be done through internal/external gaskets in EPDM. 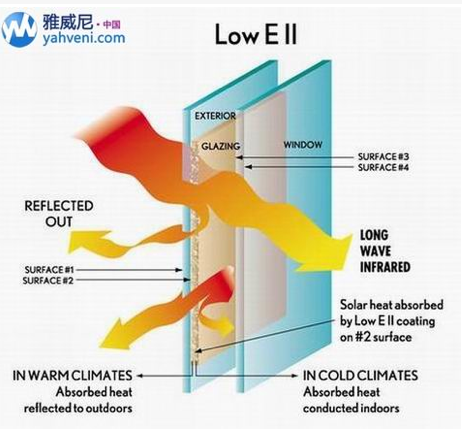 The possible infiltration water must be drained outwards, as in the system. 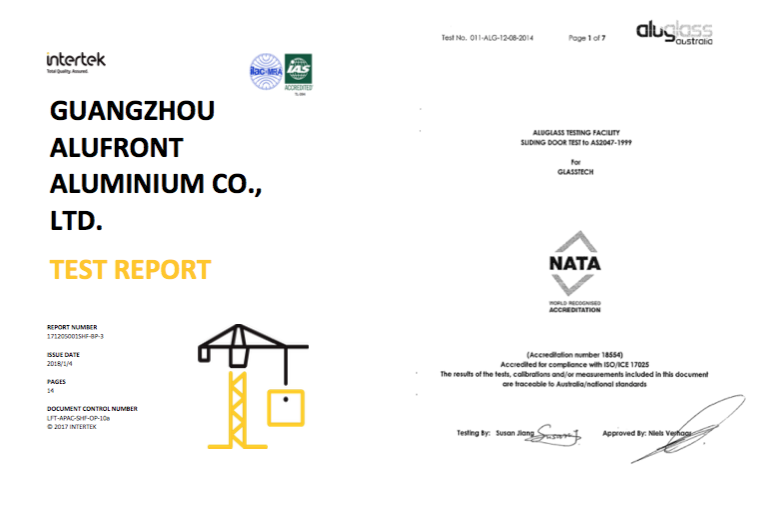 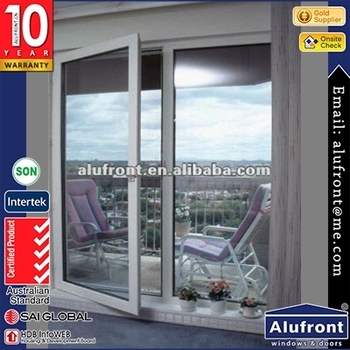 ALUFRONT choice the top brand hardware company in German and China to make sure all the products could meet up with international top quality standard. 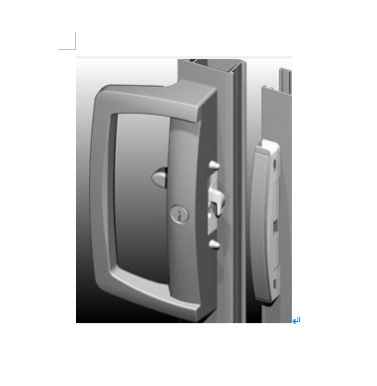 Patented accessories, made with the best materials, have been studied for an easy, rational use. 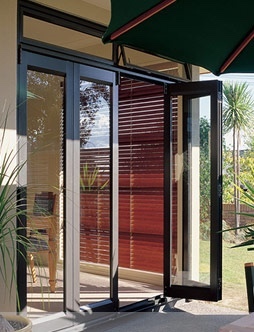 The hinges are Stainless Steel to take maximum load. 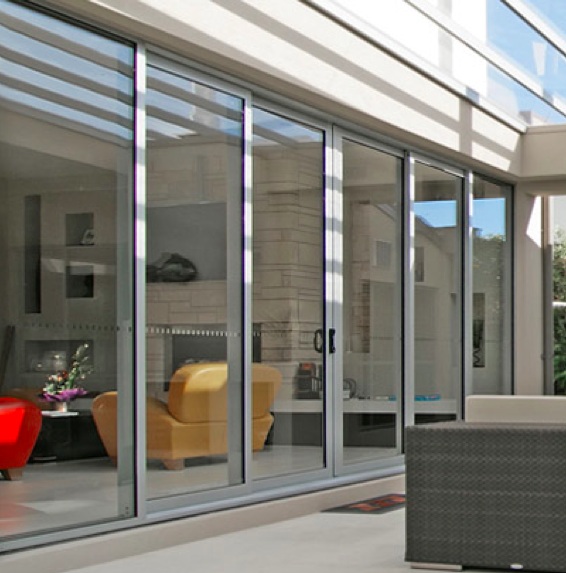 ALUFRONT choose the EPDM with the best quality with 30 year weather resistance. 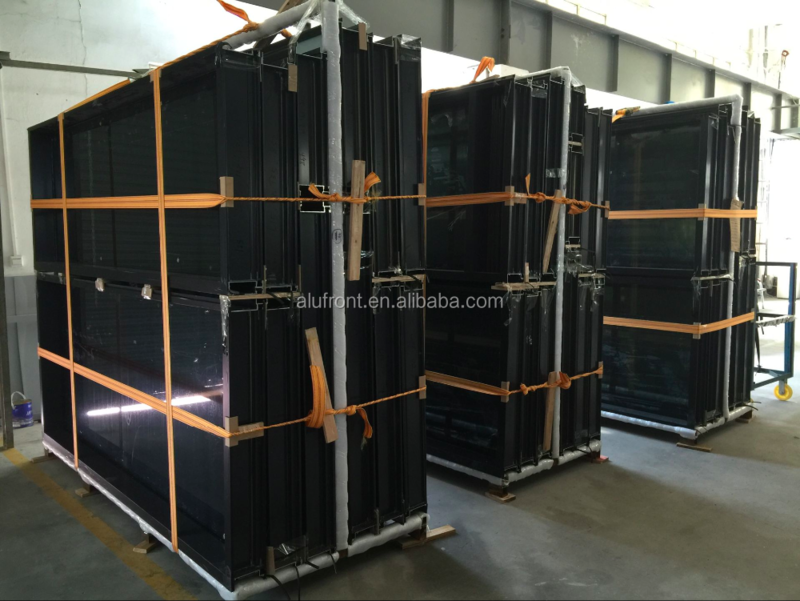 Both static and dynamic gaskets are realized in EPDM (ethylene propylene diene monomer). 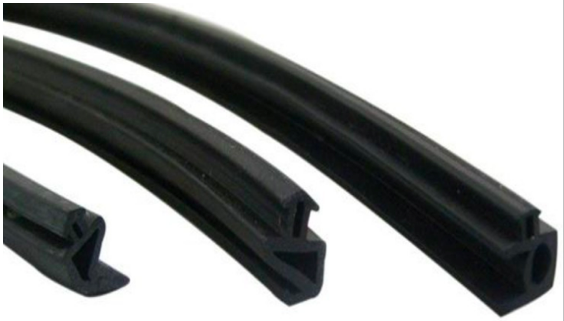 The retention brushes are in high-density propylene with central water stripping. 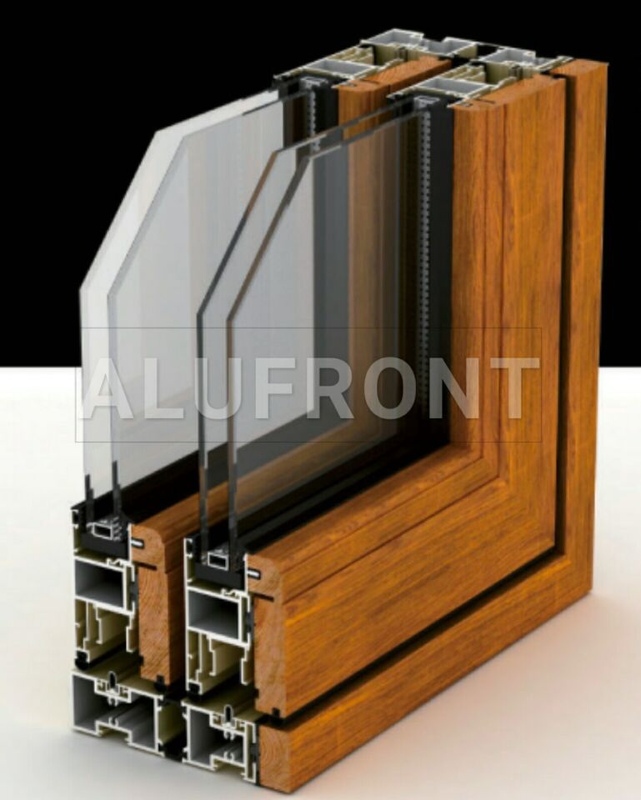 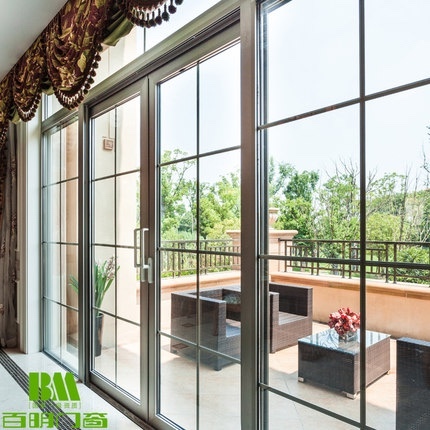 Alufront windows and doors designed and produced according to international standards for weather protection, acoustics, aesthetics and security. 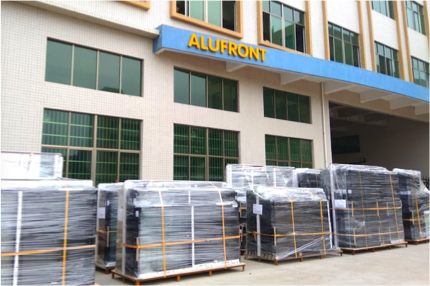 Alufront ONLY work with reputed manufactures, and highly trained staff to make sure 10 years warranty products for you. 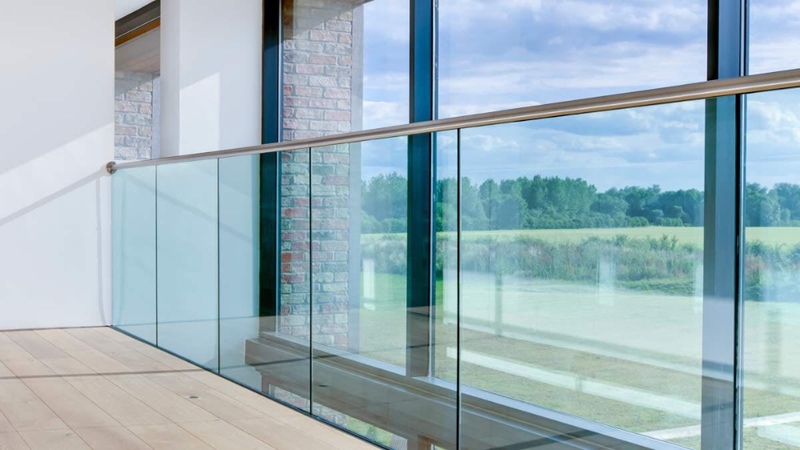 Alufront is committed to offering high performance, with international standards for weather protection, acoustics, aesthetics and security. 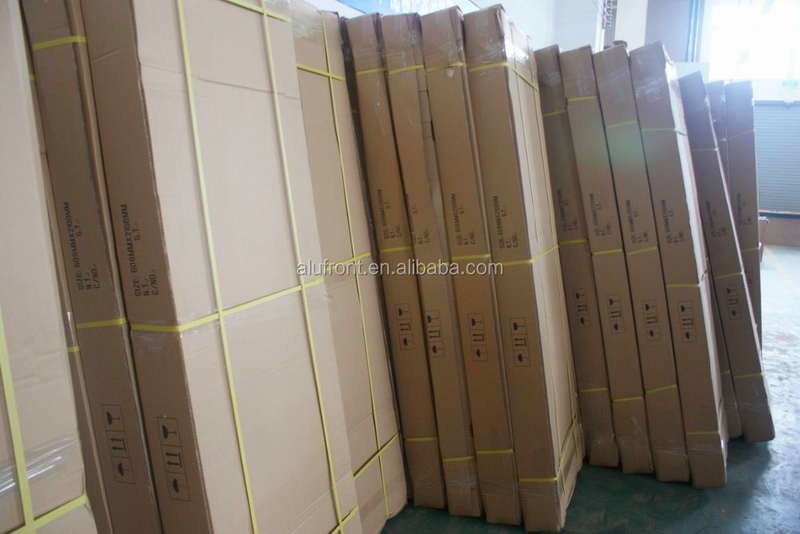 More and more buyers choice ALIBABA TRADE ASSURANCE to purchasing all of the world.